bow that he’s not afraid to use on interlopers. 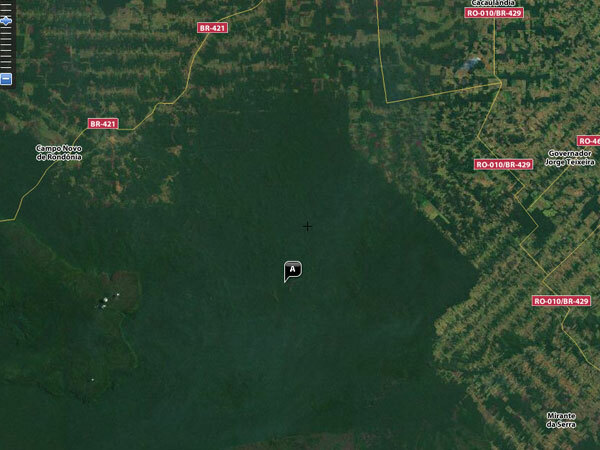 In 2007 the Brazilian government declared a 31 square mile area around where he resides off limits. If all goes well, he’ll die alone, probably from disease or infection. This entry was posted in other and tagged isolation on August 5, 2011 by jonathan. New Scientist links to the European Commission’s Joint Research Centre’s Global Urbanisation and Accessibility Map – part of the World Bank’s 2009 World Development Report. The maps is made by plotting the estimated travel time to a “major” city. They conclude that only 10% of the world is more than 48 hours from a city. Primarily the most remote places are the poles, southern Venezuela, and central Tibet. Even the Sahara is comparatively more accessible. This entry was posted in illustration and tagged infrastructure, isolation, maps on July 6, 2011 by jonathan.